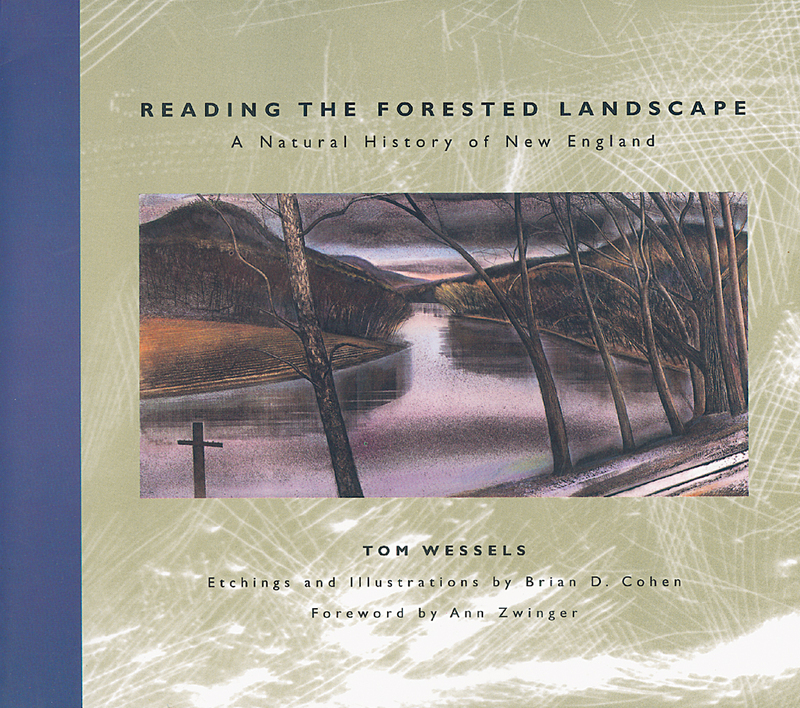 An intrepid sleuth and articulate tutor, Wessels teaches us to read a landscape the way we might solve a mystery. What exactly is the meaning of all those stone walls in the middle of the forest? Why do beech and birch trees have smooth bark when the bark of all other northern species is rough? How do you tell the age of a beaver pond and determine if beavers still live there? Why are pine trees dominant in one patch of forest and maples in another? What happened to the American chestnut? Turn to this book for the answers, and no walk in the woods will ever be the same.